A teen has reportedly committed a murder modeled on one seen on actor Michael C. Hall's "Dexter." 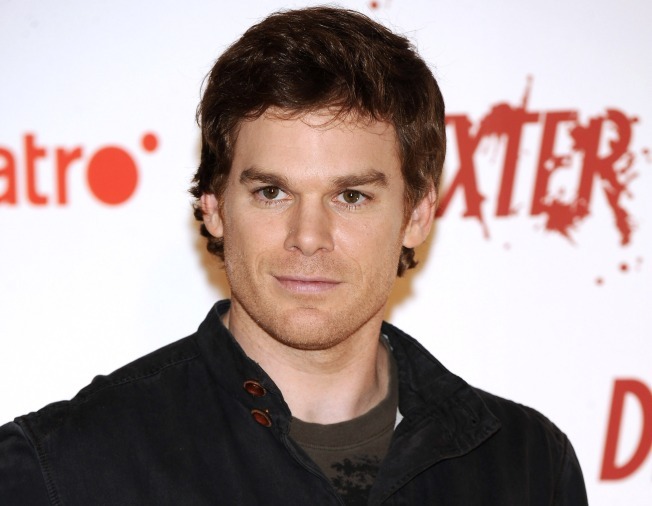 The wife of Michael C. Hall says the "Dexter" star is "fully recovered" from cancer and has returned to work. Jennifer Carpenter said Friday that Hall was "incredibly brave" when he announced in January that he was undergoing treatment for Hodgkin's lymphoma, a cancer that attacks the lymph nodes. The 38-year-old Hall went into remission and continued treatment at a health facility near Los Angeles. Hall won a Screen Actors Guild Award and a Golden Globe Award earlier this year for his portrayal of Dexter, a serial killer who targets other murderers. Carpenter stars on the bloody Showtime hit series as Dexter's seemingly unknowing sister.